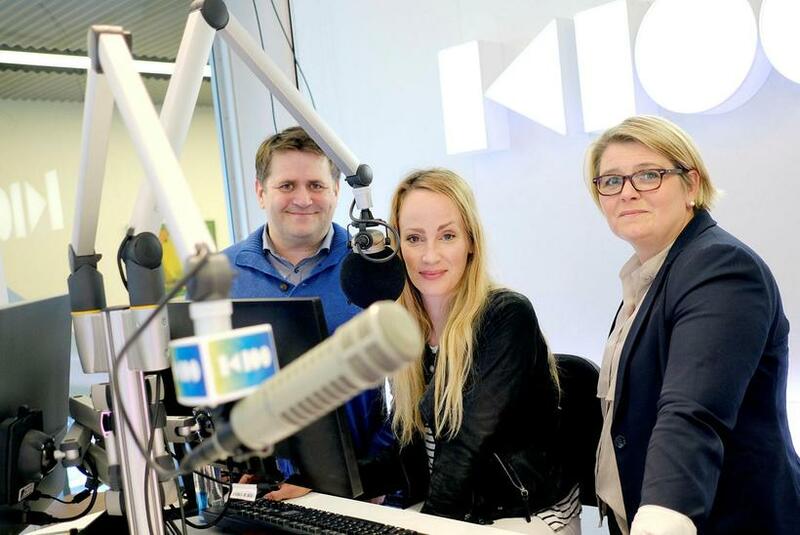 Radio K100, owned by Icelandic company Árvakur who also run Morgunblaðið, mbl.is and Iceland Monitor, has now also gone visual, being the first radio station in Iceland to do so. The radio station is still accessible on FM100.5 but from this morning onwards you can also access it on smartphones, computers and on mbl.is. K100 is also live on the Siminn television system. K100 offers news, talk shows, music and music videos. News will be delivered every hour on K100 in conjunction with the Mbl.is news site every weekday from 7 am to 6 pm.